Nordstrom Anniversary 2015 Catalogs have already been shipped for a while now and I know that many of you already took a quick peek and made your wishlist. 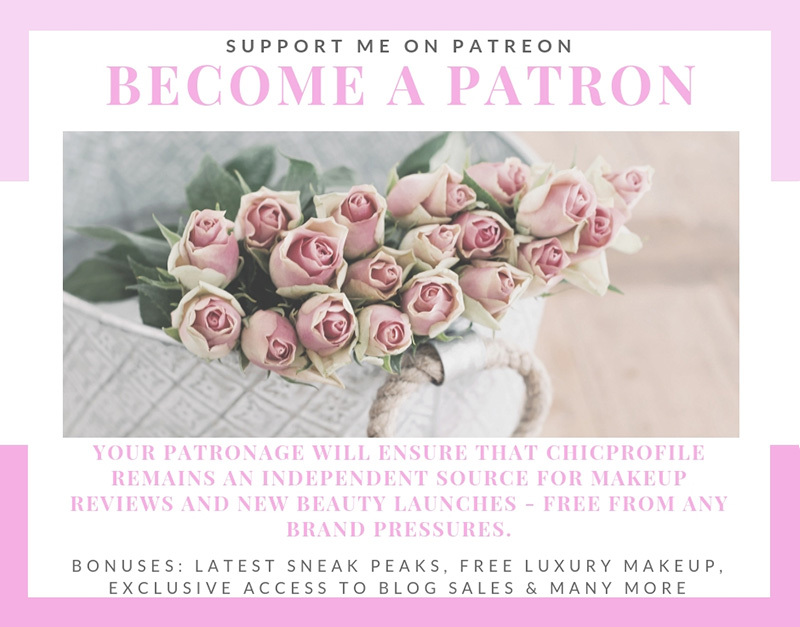 There are still those who haven’t received the catalogs and are curious to know what are this year’s MAC Nordstrom Anniversary 2015 offerings and what they should expect so take a look after the jump as I’ve prepared a few surprises for you. 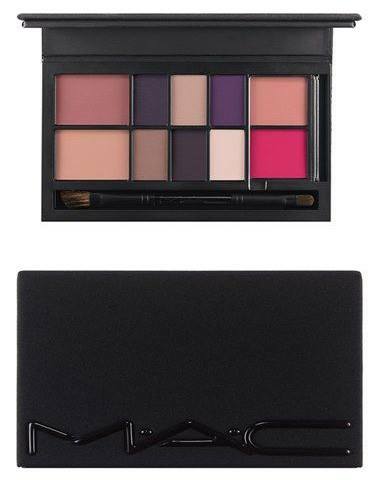 M·A·C Look in a Box Style Maven Face kit is filled with a wave of plum-mauve that features everything you need for the perfect look. 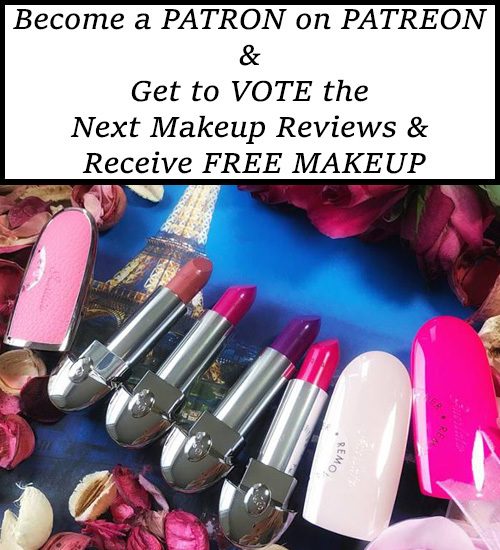 It comes with its own face chart to guide you through your look for effortless application. 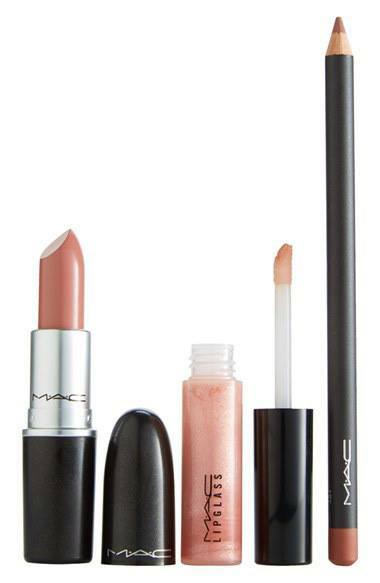 M·A·C Look in a Box Lip kit features a monochromatic trio of products to create a statement lip in modern neutrals. It even comes with its own face chart to guide you through your look for effortless application. 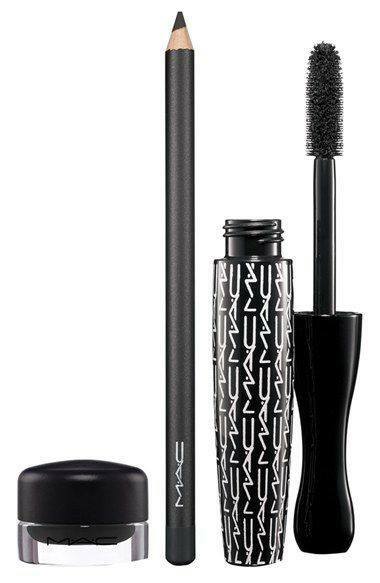 Contains the full size Fluidline Gel eyeliner in Blacktrack, MAC Smolder Eye Khol and Mascara. 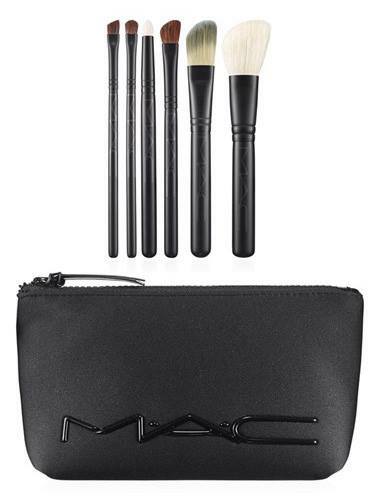 M·A·C Look in a Box Advanced Brush kit contains a selection of the brand’s favorite blending and shading brushes for professional application.